Here are a few useful machines Ive created using Modular Machinery. Modular Machinery (or MM) lets you create multipart machines that can do just about anything you want. Theyre great for Mod pack makes. Ive created many machines and decided to list them here if anyone else wants to use them. 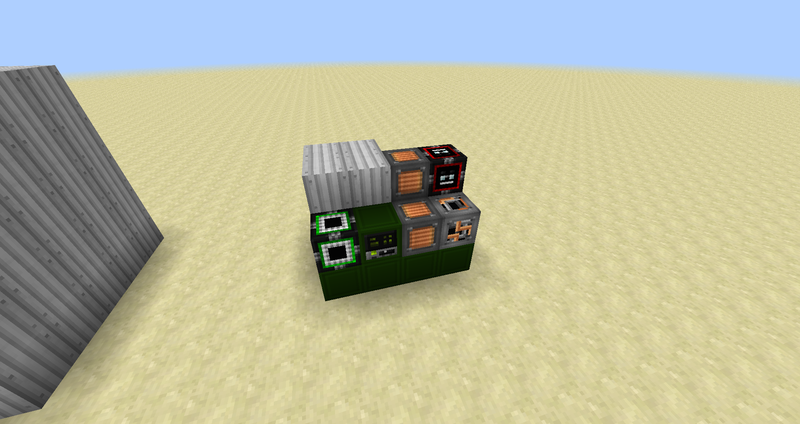 This is the smallest of the generators, Thats in some random items and makes power out of them. I will have more of these available soon. For these to work you will need to atleast have the mods installed that the machines use to be built. I recommended using the DNS Techpack as thats what these machines were built for.